The Internet has brought a world of convenience to consumers for all types of products. Businesses have expanded their reach to customers around the globe, giving them the ability to compare quality and prices to get the best value. Auction sites have also become increasingly popular as a place where buyers can place bids on items in the hope of getting an even lower price. Almost anything can be bought and sold online, including automobiles. 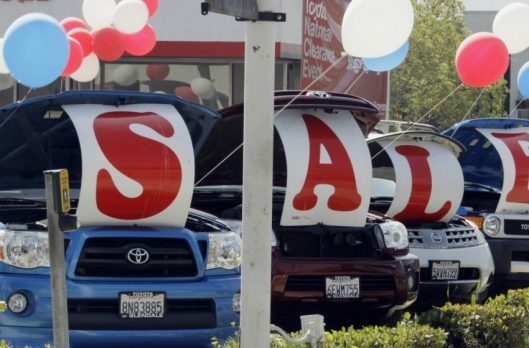 There are a number of reasons that cars end up being sold at auction. Vehicles are just one of many types of items sold at auction by various government agencies according to USA.gov. The vehicles they sell often belonged to criminals and the government has seized them or they have been forfeited. Some states also sell vehicles that are surplus property. Government car auctions and public car auctions are open to the public. Some auctions are only open to dealers and a dealer’s license is required before you can make a purchase. Using a car broker as the middleman can provide you with access to car auctions that would otherwise be off limits to you. The National Auto Auction Association (NAAA) explains that while transportation services are often offered to buyers as one of the many services of a car auction, there are a number of ways that they buyer may choose to arrange receipt of their vehicle. One obvious factor that would determine the difference in delivery options is whether the delivery is local, domestic, or international. When vehicles are purchased from a local car auction, delivery is often provided by the auction company. In other situations, independent transporters may be available to deliver the vehicle to its destination. If you are having a vehicle transported from another state, find out if there are storage fees that will apply to your vehicle. Also, learn the policies for loading purchased cars that pertain to that specific auction. Another question that you will need to ask if you are taking care of the transportation yourself is whether there is a forklift available to load the car. You will also need to know what is required for the vehicle to be picked up including a buyer or stock/lot number, the VIN number of the vehicle, or a gate pass. 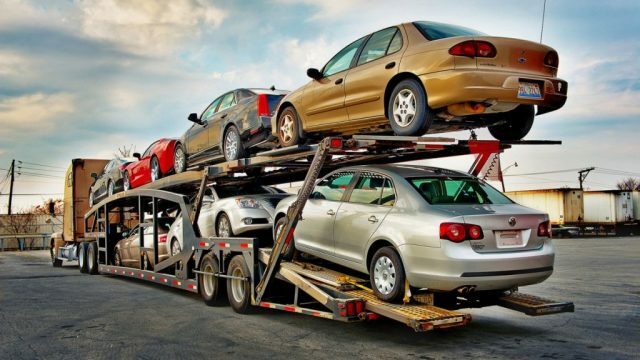 Transportation of the vehicle within the United States may be done by tow-truck, truck and trailer, or on an open or closed car transport from an auto transport company. Although you may be tempted to pick up the vehicle and transport it home to save money, you could end up paying more when you fail to obey laws for hauling vehicles in any of the states that you will be driving through. Professional vehicle transporters have the knowledge of the law and the equipment needed to deliver your vehicle safely and legally to you. Purchasing a vehicle online from a car auction sometimes means it will need to be shipped to or from the U.S. to another country. Depending on the company that you hire to transport your vehicle, the process may include travel by land and by sea as a single service or it may require two separate arrangements. 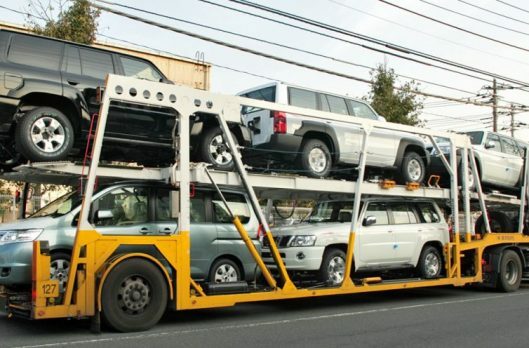 Your newly purchased vehicle will need to be shipped out of the country from a departure shipping port. It will need to be picked up at the auction and transported to the nearest port. 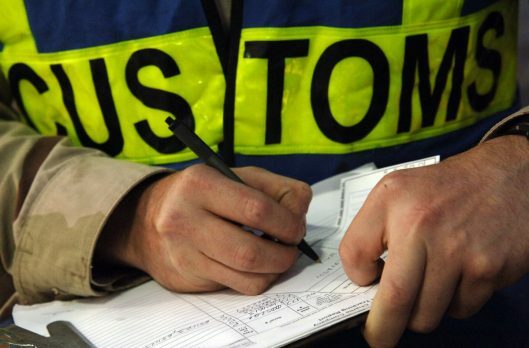 Hiring a transportation company that handles US Customs for you will make the process a lot easier. Regardless of whether the transportation is hired through the auction or you find one independently from the auction, you will need to get a quote for the costs including all fees. The price of transportation should be included in the budget that you set for purchasing a car. Different car auctions have different rules about picking up, loading, and transporting vehicles. Learn these before you purchase a vehicle to prevent paying additional fees that will make your purchase more expensive. You will also need to know the rules of the transporters and provide them with accurate information about the vehicle. If they are not associated with the auction, you will need to supply them with information about when the vehicle needs to be picked up, where it is located, and what equipment they will require. It is your responsibility to coordinate the pickup of your vehicle as efficiently as possible. 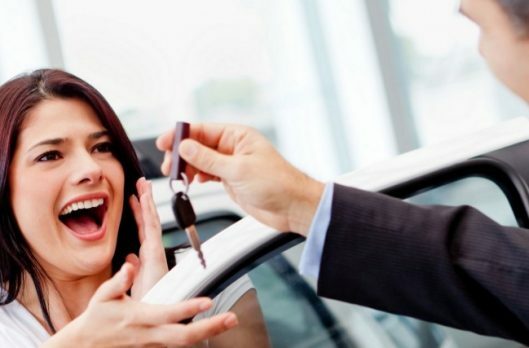 Despite the obvious convenience of buying a car online, there are many aspects that must be considered to get the vehicle from the auction to your driveway. A broker can handle all the details with an expertise that most car buyers don’t have. A broker can help you with every step of the process from finding the perfect vehicle to getting it delivered safely and efficiently to your location. Remember that transportation is one of the most important considerations you should make when purchasing a vehicle from an auction, whether it will need to be transported across the state, the country, or the ocean.